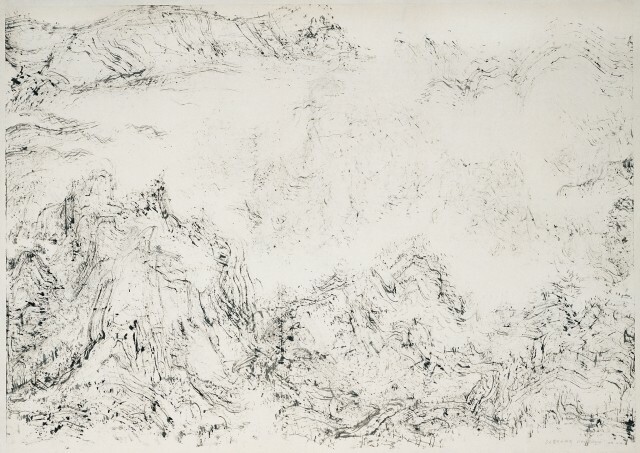 Ink Studio is pleased to present a major exhibition of works by acclaimed painter Li Huasheng, Li Huasheng: Process, Mind, and Landscape. For the first time ever outside the artist's studio it will be possible to view the full range of Li Huasheng's production as a painter since his 1998 break with tradition. 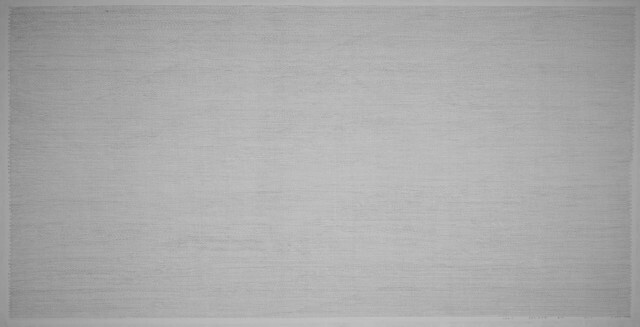 Over a year and a half in the making, Process, Mind, and Landscape brings together twenty works ranging from semi-abstract xieyi landscapes, to the most monumental set of his now iconic grid paintings — 0699 (five panels each 365 x 148 cm) — to a surprising, never-before-exhibited new series that unites the grids with the artist's bravado xieyi brushwork. In 1998 Li Huasheng turned aside from an established career as a highly talented and innovative landscape painter celebrated both in China and overseas. Reinventing himself as an artist, he contemplated the meaning and purpose of both art and of the creative process. 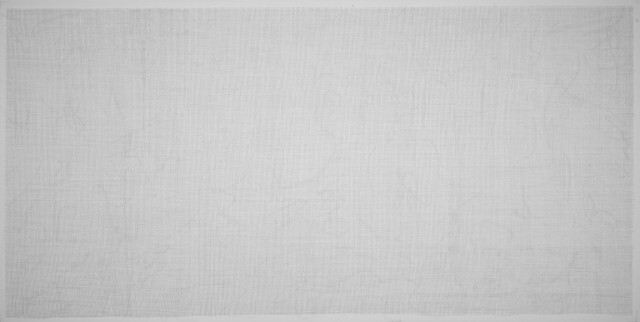 The new approach at which he arrived consists of reflecting on a meditative space via the disciplined rendering of grids — even horizontal lines of ink layered over even vertical lines. This practice has occupied him for over a decade. 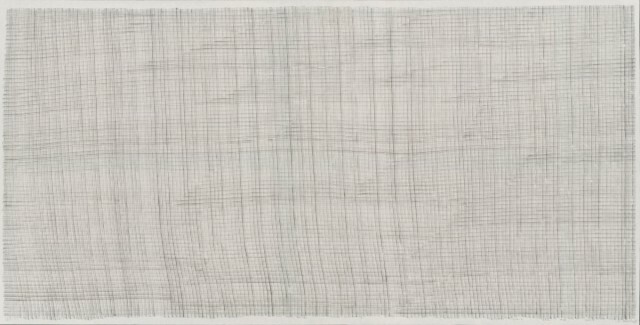 While it is true that the grid paintings subvert tradition by suppressing the expressive quality of the line, they reveal the artist's spirit or qi in a most subtle manner. 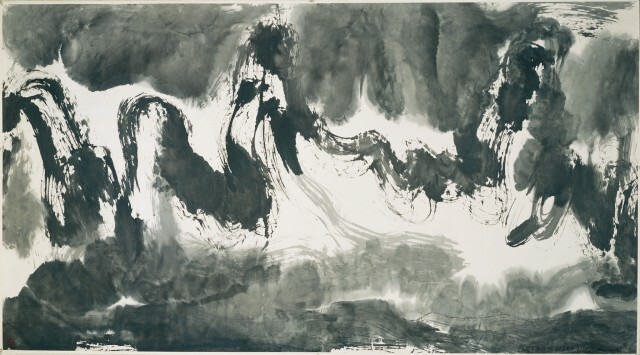 Holding the brush as only a painter trained through decades of practice is able, Li Huasheng deploys each line in a state of meditative concentration, so that any minor fluctuations are directly attributable to fluctuations in qi, which connects to stamina, mood, attention, and general health. 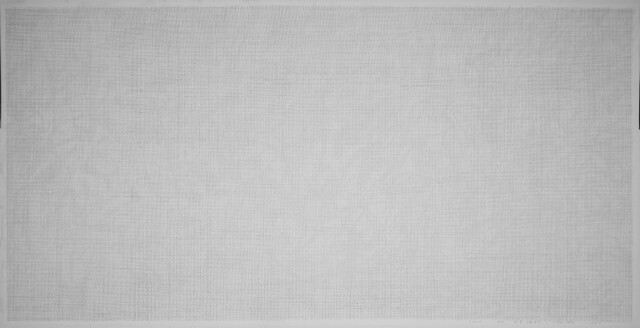 Since the year 2000, when they drew international notice at the Shanghai Biennale, Li Huasheng's grid paintings have been almost essential for any major exhibition of Chinese contemporary ink painting, particularly abstract ink painting. 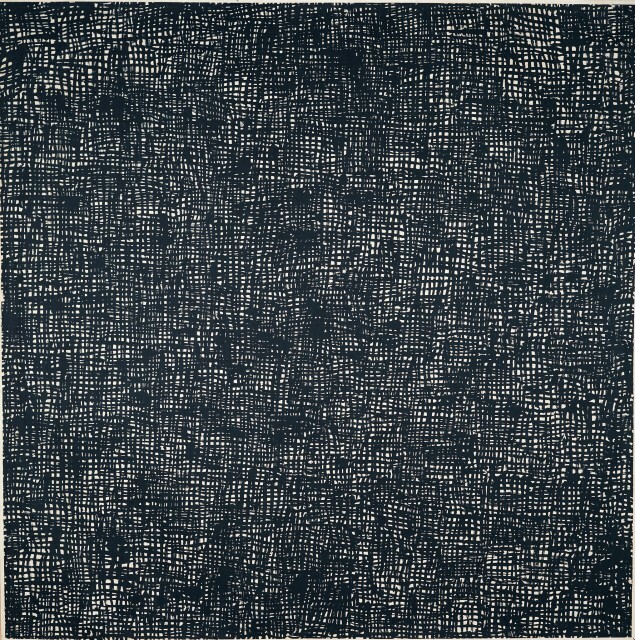 Despite constituting prominent elements of such pivotal exhibitions as Prayer Beads and Brush Strokes (2003), few grids have been exhibited: a small number of paintings has been circulating, appearing repeatedly in different exhibitions. Thus, the rich variations developed within this long-standing series have not previously been revealed. 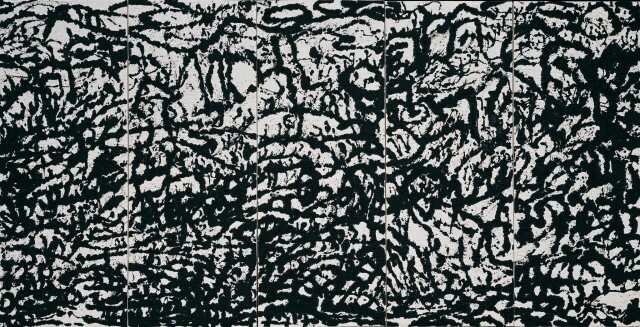 Even fewer of the brilliant semi-abstract landscapes have appeared publicly, because the artist cherishes each one as representing a particular, unique moment of inspiration. Finally, the new series — featuring grids combined with free brushwork — is only now ready for exhibition, following a gestation period of several years of thinking and then experimentation by the artist. 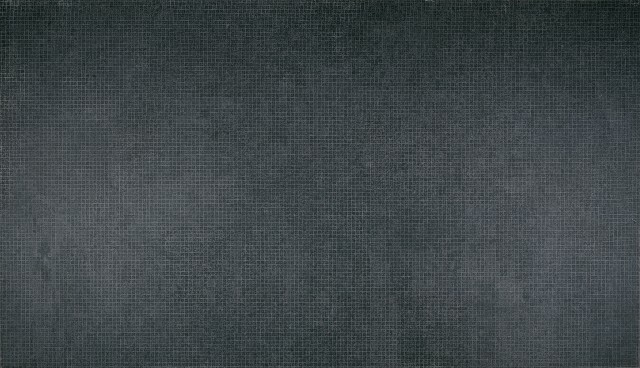 As a special element of the exhibition, Ink Studio will construct a meditation room where visitors can sit quietly in the presence of three grid paintings to experience their expansive presence.